WE’RE A FULL SERVICE Production Centerless Grinding company. Centerless grinding is at the heart of Absolute Grinding. 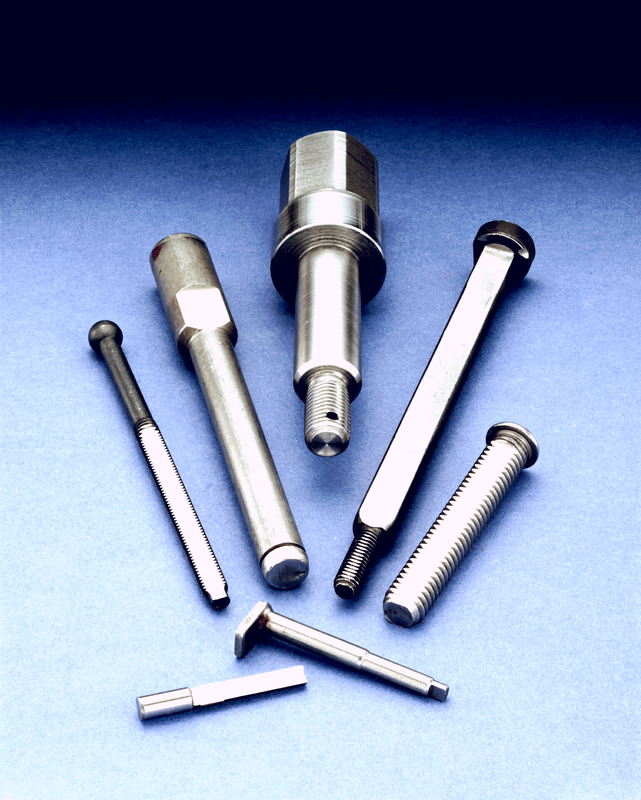 It is a cost effective method that provides consistent, close diametrical tolerances under high-production conditions. Grinding time is shorter than other methods of grinding. Set up and cycle times are also faster. Throughfeed Grinding, Is used to grind straight, cylindrical parts that do not have projections. 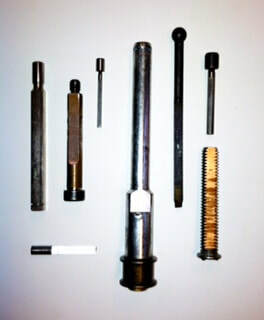 This method is also suitable for bar material for raw material suppliers, screw machine companies, and the fastener industry . In-Feed - End Feed and Form Grinding: This method is used as a form of plunge cutting or form grinding. This method is used for grinding work which has a shoulder, head, or some portion larger than the ground diameter. In addition, this method is used for simultaneous grinding of several diameters at the same time. Equipped with the expertise to meet the most demanding requirements, Absolute Grinding and Manufacturing offers Bar Grinding services that are perfect for long, semi-finished materials. 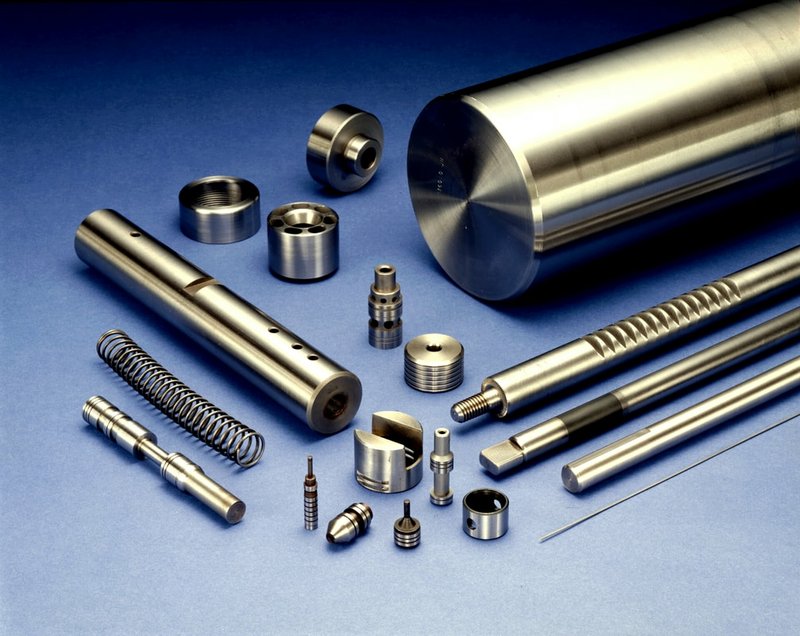 By applying our grinding know-how, we possess the ability to grind bars that result in superior straightness and consistent dimensional tolerances. Flats can be ground on cylindrical surfaces more efficiently with centerless grinding than other methods. 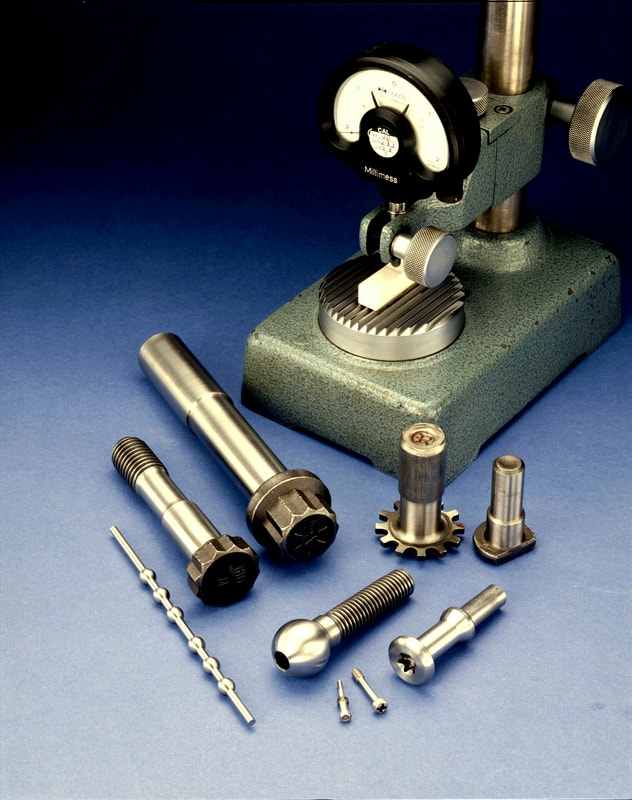 With threaded parts, no burs are left on the threads and micro finishes are possible.